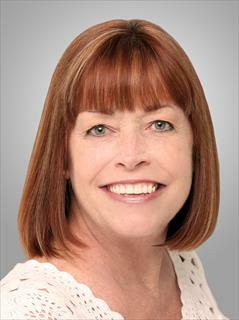 Jean Bickel-Tiernan, ABR is a 36-year Florida resident who began selling Real Estate in 1991. With over 27 years of experience selling Real Estate, Jean brings extensive hands-on expertise and knowledge to all her clients. Jean's superior level of customer service started prior to her real estate career when she managed high-end retail stores. She is a dedicated professional and full-service agent. Jean is a Broker-Associate, Accredited Buyer's Representative, and a proud member of the elite Master Brokers Forum. As a longtime resident of our community, her clientele is comprised of many satisfied clients who repeatedly turn to Jean for all their real estate needs. The key to Jean's success is basic - genuine caring for the people she serves. You can reach out to Jean at 561-251-2355.